ATS isn’t the right home for every Driver. But for the right Driver, we’re a forever home. 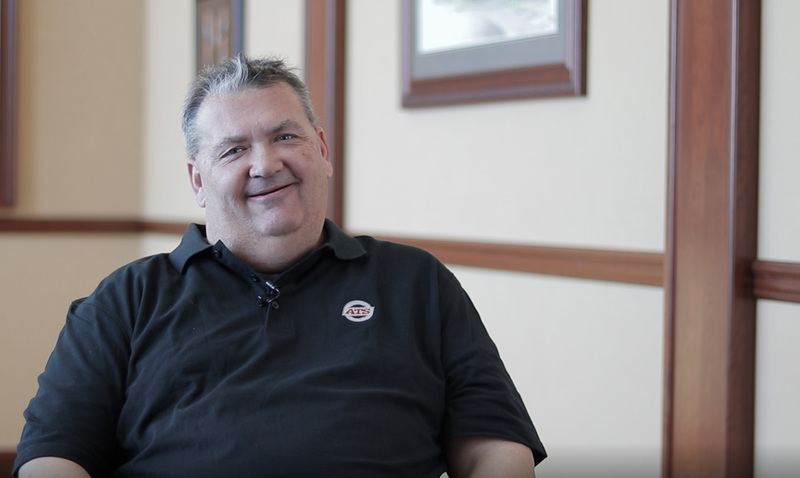 Drivers are the heart of the organization at ATS. But doesn’t every carrier say the same? Maybe. But at ATS, it’s not what we say that shows our commitment to the Driver; it’s who we are. Truth is, there really is something ‘special’ at ATS that sets us apart from any other organization a professional Driver could call home. It’s less about a central focus on Drivers as a strategic imperative, and more about how we were raised as a company. A deeply rooted gratitude and commitment to the Driver has been present since the beginning – more than 60 years. We are an organization of champions, on and off the road. We will go to battle for Drivers, no matter the issue. Personal care – We know and address our Drivers on a first name basis; we know each and every personal situation; go to bat for every Driver uniquely (i.e. home time) based on what individual needs are. Responsiveness – Driver needs are given priority, because they are the priority. Fleet Manager relationships are nurtured as the most important relationship of all. 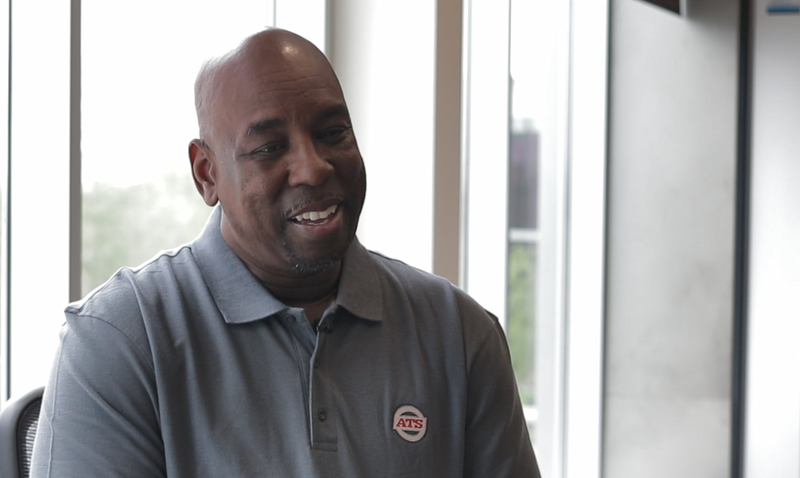 Coming Soon: Hear our Drivers gush about their Fleet Managers. Break bread with us. Free lunches when you visit corporate headquarters. ATS Drivers have unprecedented access to anybody here at ATS. Our doors are always open. Our Drivers can talk to anyone via any means. There’s nobody that is off limits. Drivers in our company buildings are viewed as honored guests. ATS has one of the most open, broad career paths for a Driver because of our fleet size, diversity of trailers and geographic reach. We offer multiple options for Driver type – Company, O/O, Lease. Based on your individual desire and comfort, there’s a career option here for you. Flexibility – no matter where you start, you won’t be locked into one status. We have young drivers who begin as Company Drivers and work into Lease and O/O opportunities. Or, the reverse – many seasoned O/O who prefer to carry out the remainder of their careers as Company Driver often do. If you are willing to work hard, the sky is the limit for your career. 13 different Driver class levels available to work toward the type/complexity of job you want. Nearly 7,000 trailers of all types – from vans and flats, to heavy haul, to wind, to dual lane. Getting home sooner than planned. Say hi to the family. 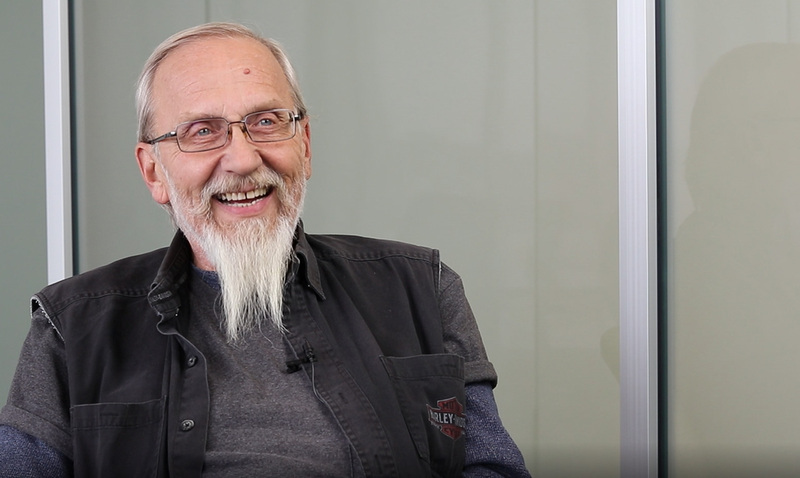 Founder Harold planted the seed by living the commitment to the Driver and modeling it to his children and grandchildren, and employees. We continue his legacy today. We grew up putting the Driver first. It’s in our DNA. We are Veteran-owned. Our culture includes all of the inherent traits military service ingrains, such as commitment, discipline, service. We support and encourage the hiring of veterans; and recognize their service. 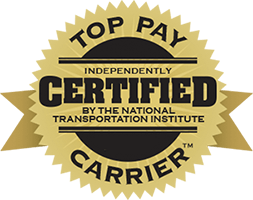 As the 34th largest for-hire carrier in America, ATS leads by example in safety. We take different approach. Safety is not a ‘department’ around here. It’s a part of our culture, woven into everything we do. We collaborate to stay safe. Safety at ATS is managed directly at the levels closest to the road between a Driver and Operations. Every time, all the time.